Can't see the tag you're looking for? Input keywords in the search box above. Go Ahead & Share Me! Copy the code below to post this graphic on your website or blog. Dallas has experienced an incredible apartment development boom over the past 5 years. When it comes to apartments, most research numbers include the entire DFW Metroplex. We created this shareable graphic to show just how dramatic the growth has been in relation to Downtown Dallas. The map graphic above illustrates the location and total number of new apartment projects completed within 8 miles of Downtown. The corresponding graph in the corner shows the total number of apartment units built each year throughout this 5 year span. In total, more than 100 apartment buildings opened between 2012 and 2017, which comes out to more than 30,000 individual apartment units. Many of Dallas’ new residents are relocating to the area for employment opportunities. Dallas is home to AT&T, Texas Instruments, Southwest Airlines and Neiman Marcus, to name a few major employers. In addition to these companies, part of the construction boom can be attributed to companies relocating to the area. Over the past 5 years, many large companies have moved to Dallas, bringing thousands of jobs and creating a demand for additional housing. The most notable company relocation has been Toyota. Toyota’s North American headquarters relocated from Torrance, California in July 2017. The population in Dallas has increased from an estimated 1.242 million in 2012 to 1.318 million in 2016. Since 2010, approximately 800,000 people have relocated to Dallas. Moreover, the population increased by 143,000 people between 2015 and 2016 alone, making it one of the fastest growing cities in the country in 2016. The central renter millennial demographic of ages 20 to 34 is expected to continue to increase by 9 percent through 2022. 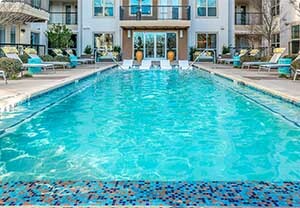 Apartments in Dallas continue to be attractive, as Dallas has become city where it’s more affordable to rent an apartment than to buy a home. Many of the apartment projects are located in popular, walk-able neighborhoods where your only option to buy would be in a condo-building. Paying $1200 in rent to have access to the same luxuries as someone in a $500,000 condo is definitely a nice perk! When you widen the lens a bit, the development numbers are even more impressive. 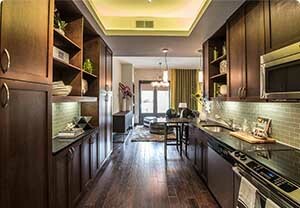 A RealPage MPF Research study revealed that more than 50,000 apartment units were under construction in the Dallas-Fort Worth area in the first quarter of 2017, with some of the top apartment construction markets in the nation focused in DFW. This widespread construction has led to a rent increase exceeding 5 percent in the metro area. This is due in part to area’s rising property values. 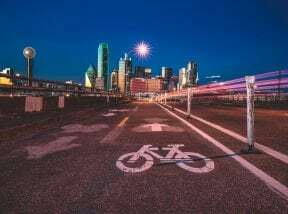 Dallas has plenty of room for more growth, but absolutely needs to maintain a steady flow of new residents. 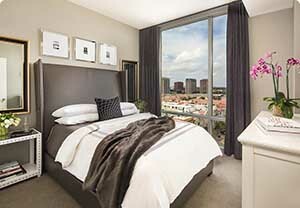 Population growth means more apartment development and more supply to meet the growing demand for apartment housing. Over-building is always a concern and is likely to occur at some point, but we have yet to see any signs of low occupancy or serious rent-price decreases, which are both signs of an over-built market. Uptown received all the initial attention from developers, but as land in Uptown got more expensive and harder to find, the focus shifted to the surrounding areas. Knox/Henderson, Design District & the Medical District have each seen their fair-share of construction. When you head South to Victory Park & Downtown, the revitalization has been even more impressive. Some projects even breathed new life into neighborhoods that had been relatively dormant or slow-growing in the past. A few good examples are the Farmers Market, Trinity Groves & now the Cedars which is an impressively untouched neighborhood just South of Downtown. 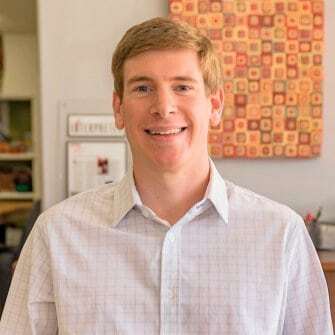 The Urban Avenue is a unique team of Dallas apartment locators. 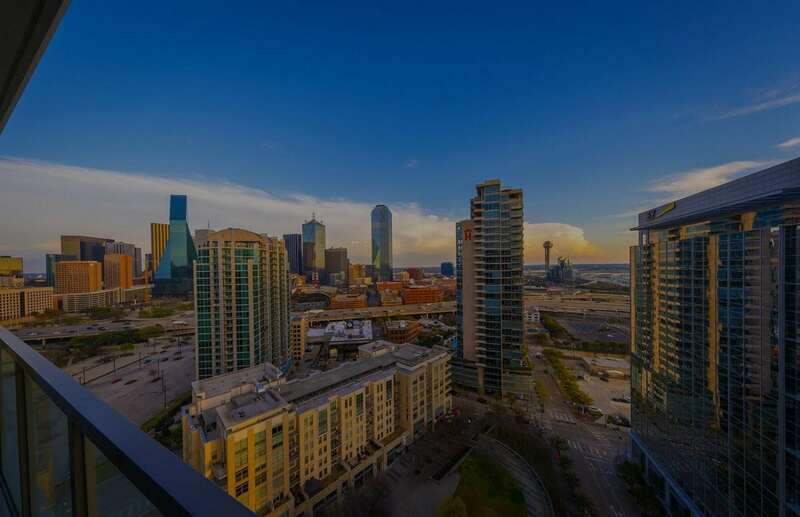 Whether you're relocating to Dallas for work, or just looking for a new place to live, our local real estate agents can help you find the perfect apartment. Apartment hunting? Let our agents help you out! The Urban Avenue, New Website Launching Soon!